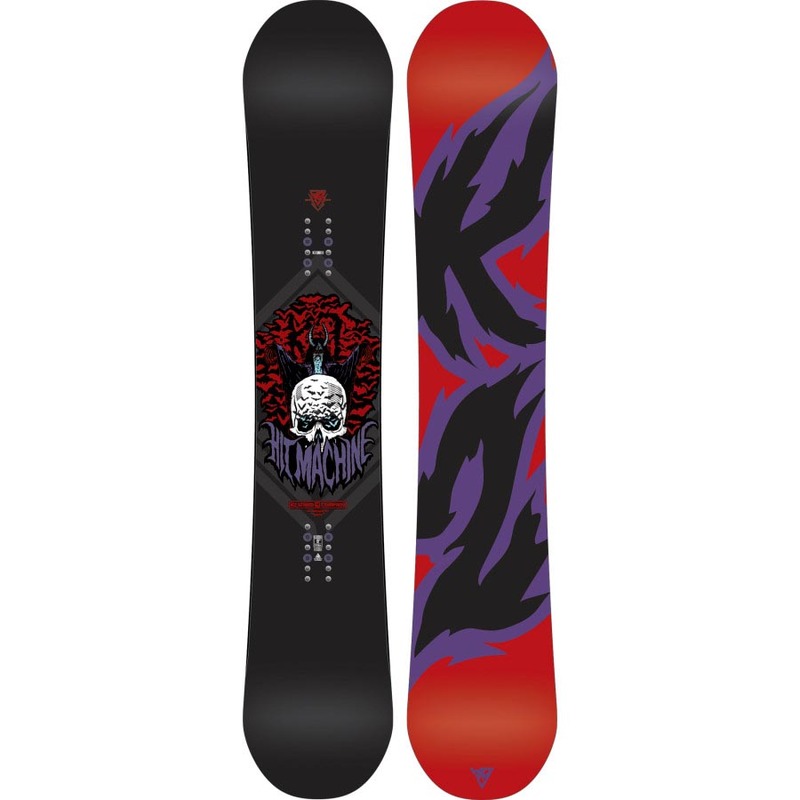 The K2 Hit Machine is new this year and it’s kind of a fun unique take on the WWW for more of a bigger more powder friendly ride. It has the same general shape but then it’s sizing is a little longer and it has a nose that is a little more floaty. Not much changed since it’s debut in 2014. Conditions: Really good soft perfect Sierra Snow with some thick but rideable off piste snow. 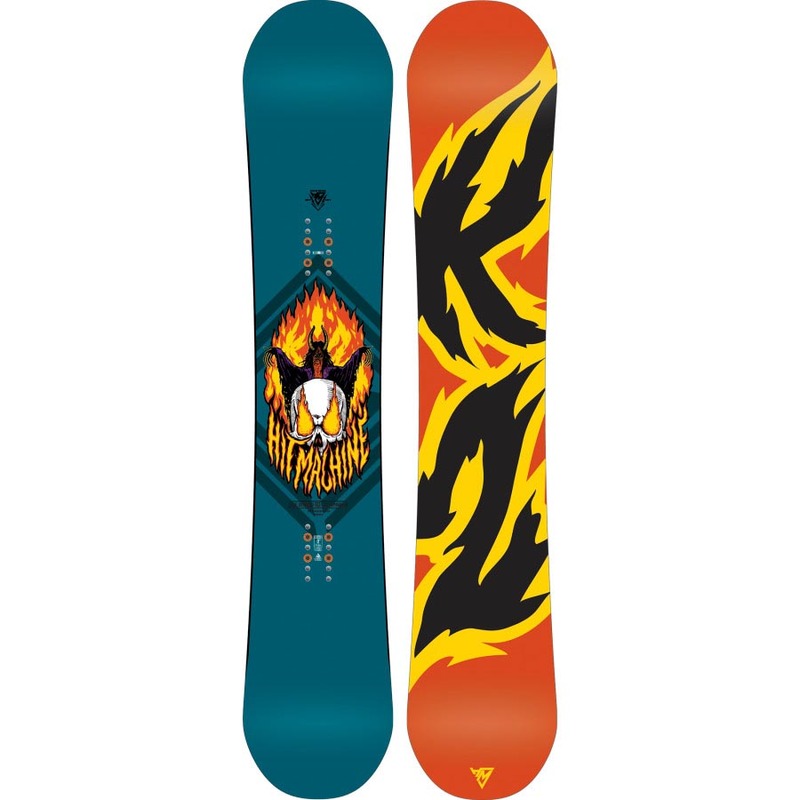 On Snow Feel: In a lot of ways the K2 Hit Machine felt like a hybrid between the K2 WWW and the K2 Turbo Dream. It was twinned out like the WWW with it’s shape and centered stance but from there the Ultra Dream took over. There is a lot less flat between the feet and a lot more rocker as well as the same Tweakend extended profile. It’s still stable for one footing and flat basing but there is just a little more of a playful rocker feel going on. 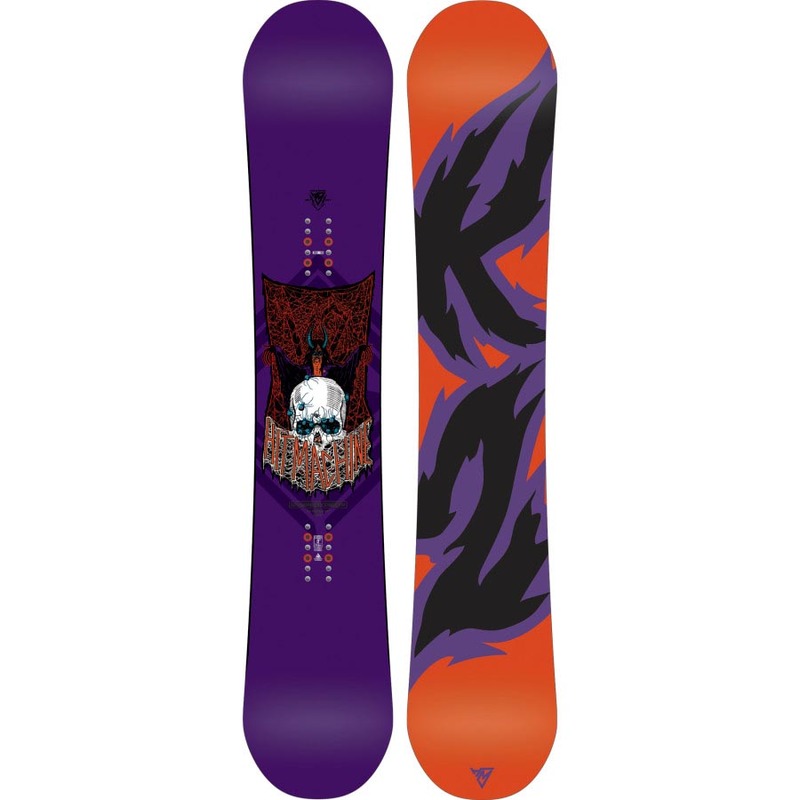 Powder: There is a much better/easier ride in powder and the K2 Hit Machine is in between a Turbo Dream and a WWW for float in powder. It’s all about centering it up and getting an easy float either direction for fun freestyle powder. It floats as easy as the Turbo Dream and might even be better when the stance is centered but when the Turbo Dream is set back it’s got a lot more directional float. 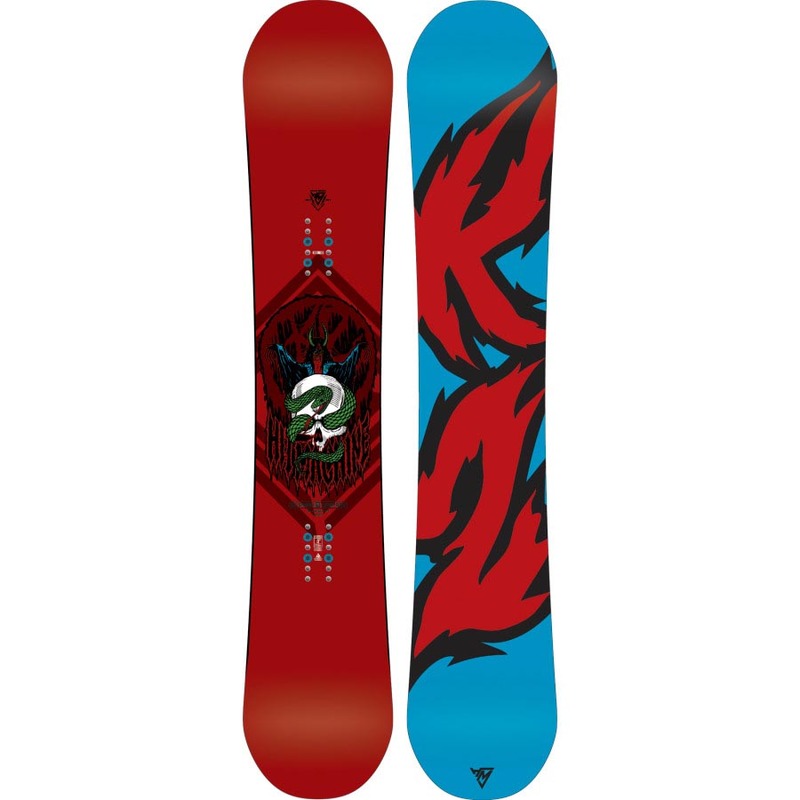 So for those of you who like to ride centered you will love this board finding it great to even excellent but if you like to set your stance back you might find this lacking compared to the Turbo Dream. Turn Initiation and Carving: Pretty easy and fun to turn like the Turbo Dream. It looks like the WWW but rides more like a centered stance blunted nose Turbo Dream. Very easy to turn quickly but the wider the radius of the turn the less fun it is. This board is more happy buttering and playing around than carving. Speed: Pretty stable but not a bomber. The base had a decent glide in the flats. Uneven Terrain: Pretty easy on the mellow bumps we came across. Edge Hold: Same middle ground edge hold that we found on most K2 boards. Nothing exceptional but nothing bad either. Flex: The flex felt mediumish but still was easy to butter and such. Switch: Felt perfect either way. Jibbing: We didn’t really thoroughly test the jib park but it wasn’t bad with the few hit’s we had. Pipe: It’s ok with the pipe but nothing you would want to lap it day in and day out. It’s more of a soft pipe board. Jumps: Nothing to write home about on an ollie but there was some snap. It’s not bad on a jump as well. This is could make the rider that wan’ts a freestyle ride on the mountain and sees a lot of powder. We try to get as many images of the K2 Hit Machine, but forgive us if they're not all there.